Sound the banjos! I’m happy to report that the mullet is alive and well after being spotted outside of a Lowe’s in Alabama. Who would’ve guessed? 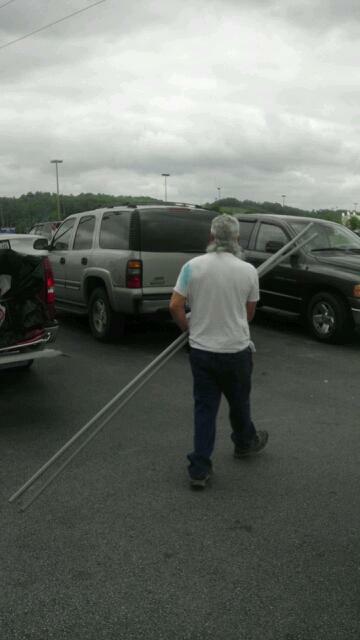 The subject, seen here, is most likely picking up supplies for his in-home meth lab. Thanks to my field reporter, Kerry for the amazing footage.